As Mike and EB went through their predictions for 2014, I thought it would be a good idea to take a look at the upcoming year and go through what might be the most successful and least successful additions to theme parks nation wide. I think this might be the easiest of the bunch. 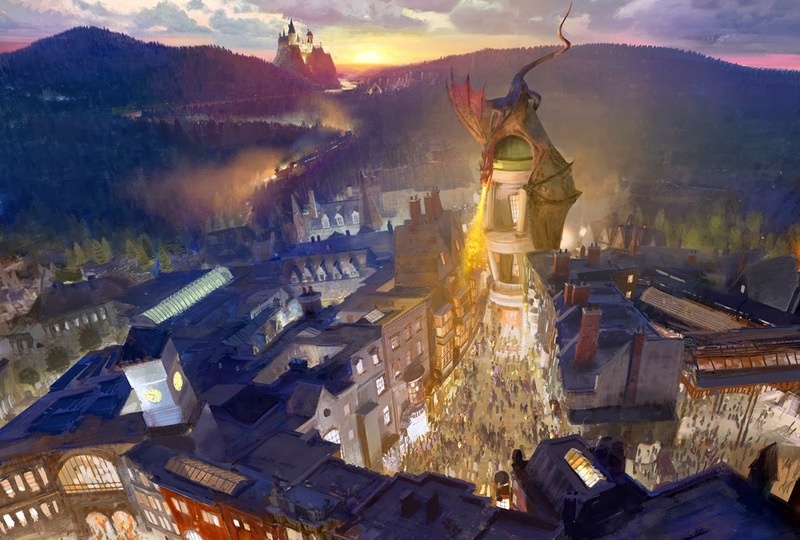 Hands down it will be The Wizarding World of Harry Potter: Diagon Alley. The anticipation for this land has been feverish since the first shovel full of dirt was moved. If it's anything like the original land at Islands of Adventure, this addition is going to be a grand slam. And if the rumor mill is to be believed, it sounds as if this new land will be even better than the first! I had a really tough time deciding this category. In 2014, we can look forward to the Gringotts Bank Coaster, The Seven Dwarfs Mine Train (finally), Medusa, and Goliath. I think that once again Universal will take this award home. The Gringotts bank coaster, from what has been leaked through online videos, is said to some things we have never experienced on a roller coaster before. It looks like we can expect a highly themed queue and a fast paced storyline as we fly past vaults and dragons. It's sure to be the most talked about experience of the year. 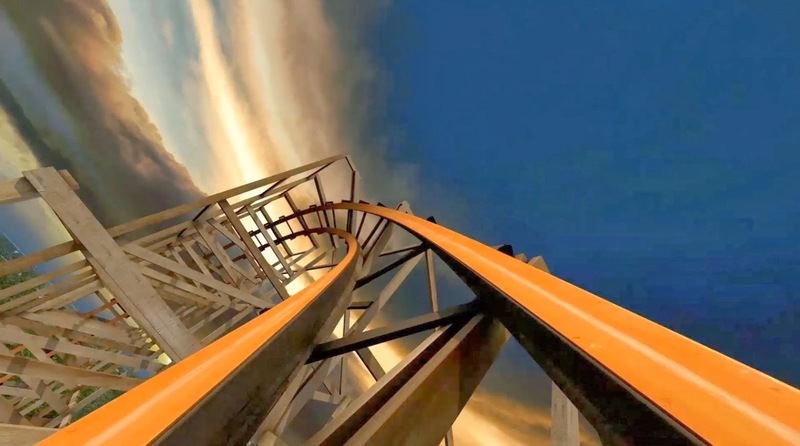 While looking at some of the upcoming steel beasts that are coming to the coaster skyline this year, I believe that Six Flags Great America's Goliath will be the best of what that company has to offer at any of its parks. With never before attempted inversions, it promises to get a large amount of the press this year. While looking at the list of attractions coming to theme and amusement parks I think that Walt Disney World's "Seven Dwarfs Mine Train" will get the least amount of hype. While I think it has the chance to be just as good as Gringotts Bank Coaster, I think that the Orlando press will be spending their time down the street. Even though this new attraction will feature some of the most impressive Audio-Animatronic figures to ever be in a Disney attraction, I don’t think that it’s going to be able to topple Potter.